The 24th edition of Eurasia Packaging Istanbul Fair will take place at TÜYAP between October 31 and November 3 this year. 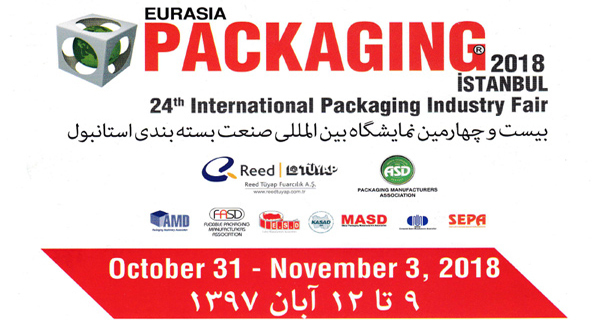 Petro pack will be attending as a leading manufacturer company in the field of packaging material and also packaging solutions. The fair will continue to be the biggest annual exhibition of Eurasia for the solutions and investments of food and non-food industries, and expects to attract over 60,000 professional visitors to meet with leading exhibitors.